Beautiful - worked out great. I was pleased with the quality. The part that fits under the mattress was a bit flimsy, but should work out okay. 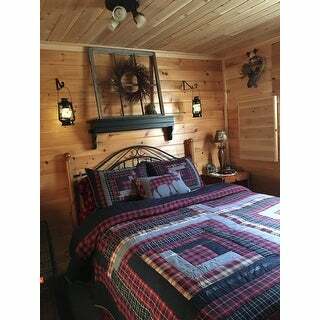 Bring log cabin charm into the home with the Cumberland Bed Skirt. 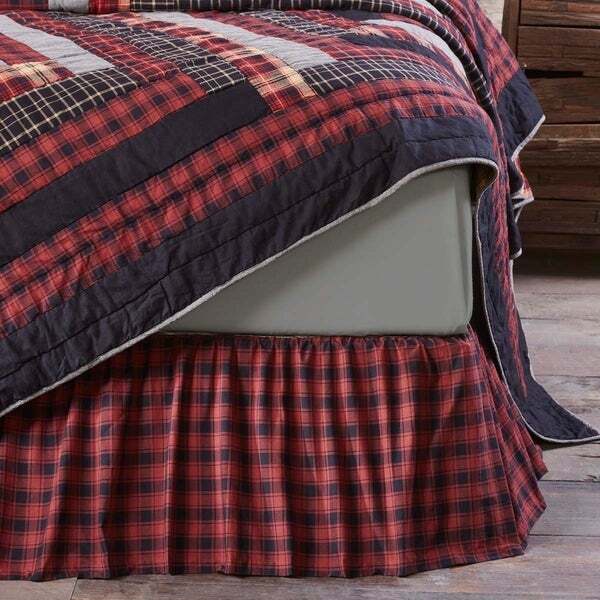 Chili pepper reds and caviar blacks make this bed skirt a woodcutter's dream. This bed skirt lifts one of the patterns from the quilt to make it an excellent piece to complete the look. I love the colors in this bed skirt.